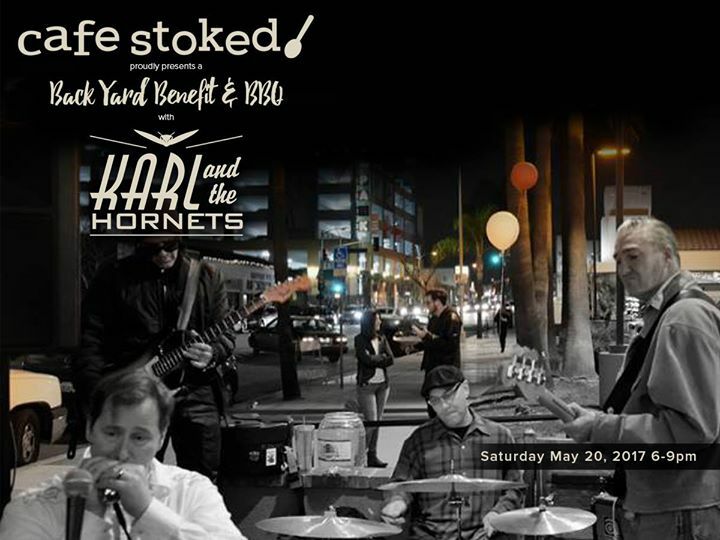 Live Music featuring Karl and the Hornets! Backyard BBQ and Benefit for Playground Project 2017 Giveffect, Raffle and More! $40 per person – Great food, music and giving back! 10% of all proceeds go to Playground Project 2017!